Smashwords Read an Ebook Week promotion starts on Sunday 5 March and ends on 11 March. For one week, tens of thousands of ebooks are available for free or heavily discounted – and this year, those e-books include one Katie and the Deelans by Emma Baird. Me, if that’s not clear. 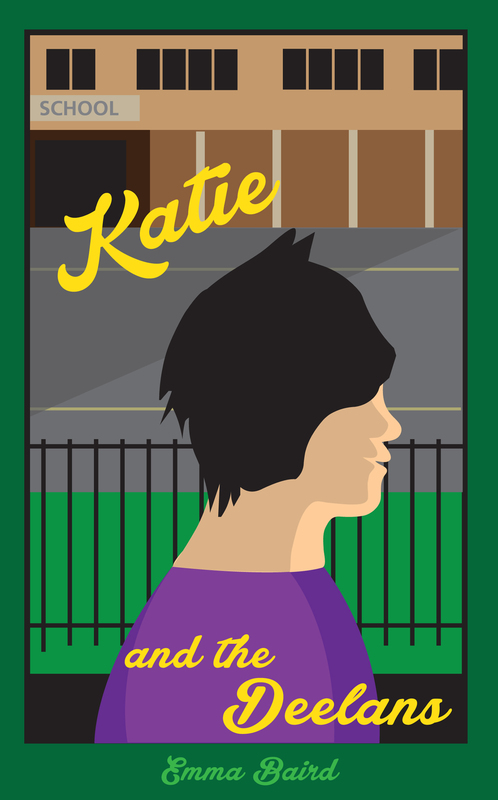 Katie And The Deelans is the story of Katie Harper and her friends, ordinary teenagers who go to the worst school in the country. Life, however, takes a turn for the extraordinary when Katie and her friends take up magic lessons. Taught by the fabulous Miss D’Azzler and the enigmatic Jazz, Katie and her friends find out that they are deelans – humans who can change into cats and who have magical powers. Katie and her friends enjoy the first few months of being deelans by practising their magical skills and trying to improve the school and life for those living in the sink housing estates nearby. Katie, who has struggled with parental alcoholism, neglect and abandonment by her mum and dad, wants to use her magical abilities mainly to improve her life AND start a relationship with the school’s best-looking boy, Danny Finch. But just who is Danny Finch? And what about the super-powerful deelans determined to do harm? Katie has a lot to learn, and her adventures take her from experiments with apples that turn into chocolate to mind-reading (it’s not all it’s cracked up to be), battles with wicked women and unexpected family revelations. You can get the book from Smashwords here – and if you enjoy it, please leave me a review. For access to other discounted or free books, visit the Smashwords promotional pages. Thanks for the heads-up! I just downloaded a free copy, and look forward to reading. Thanks Russell! Very kind of you.